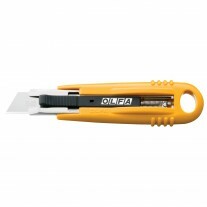 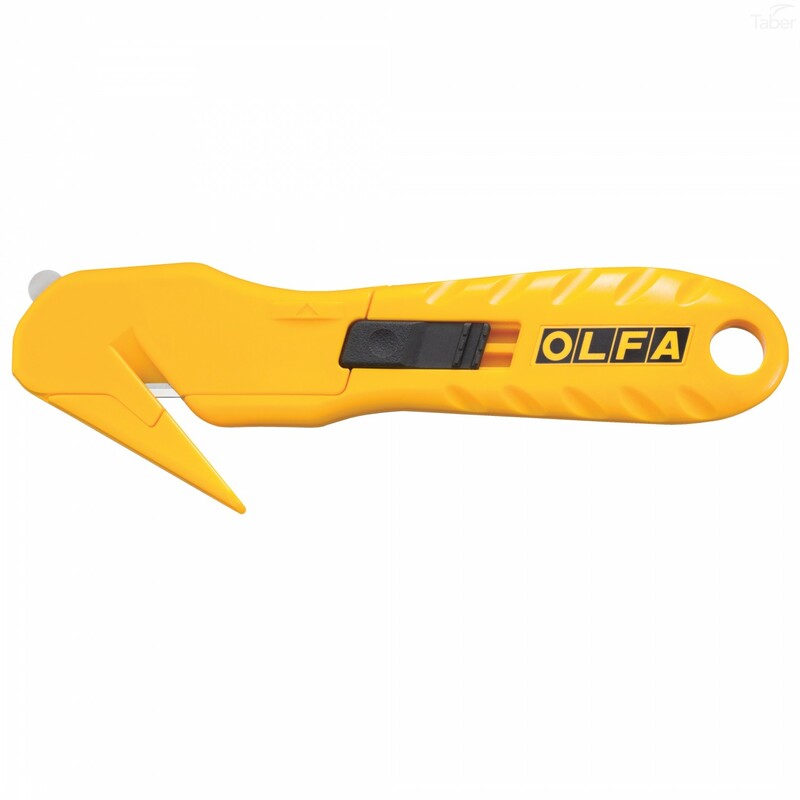 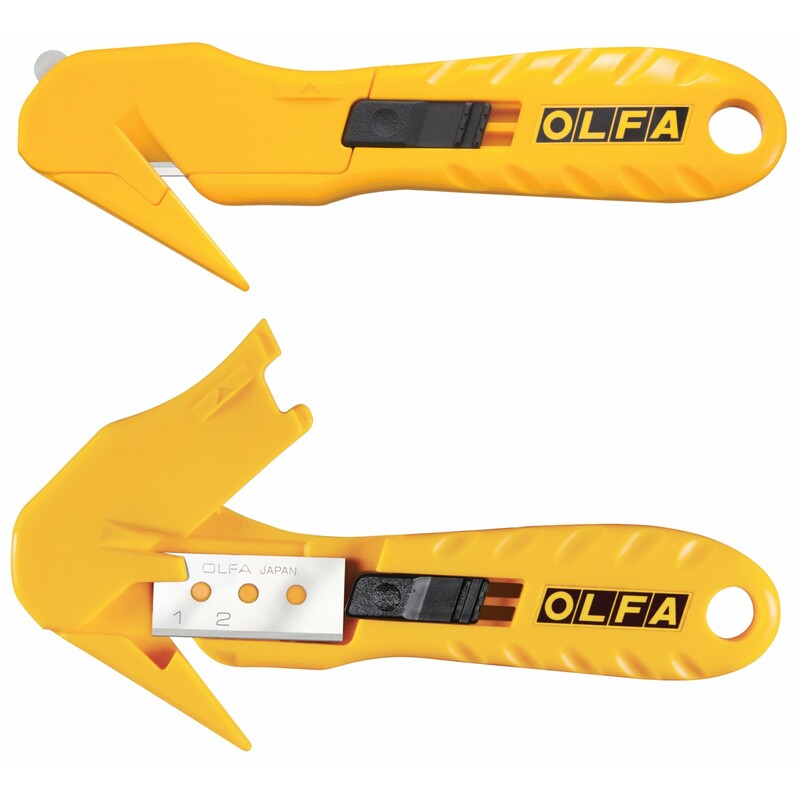 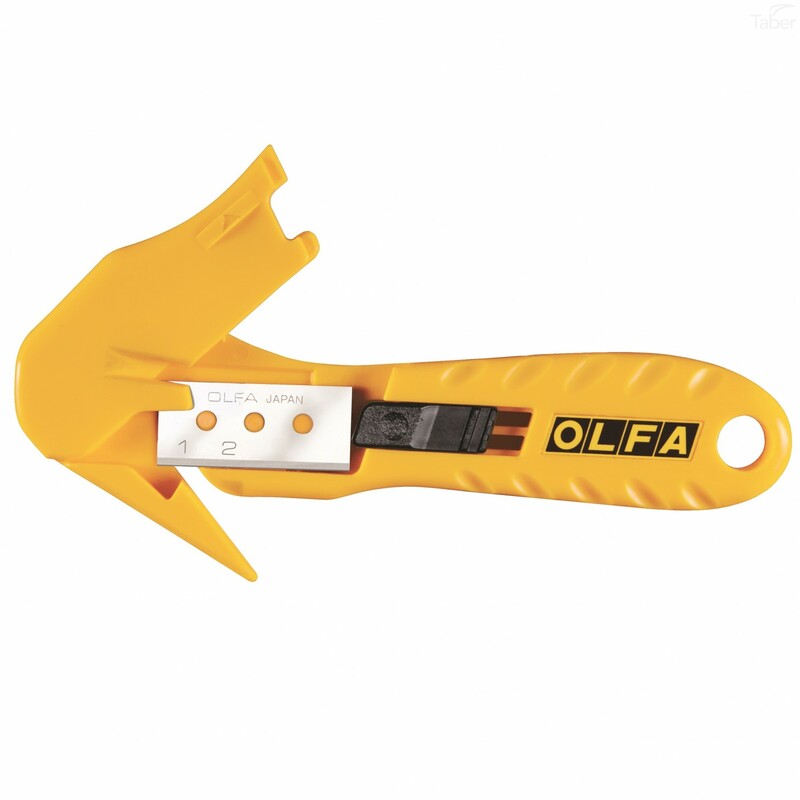 The blade in this OLFA knife is concealed, giving you continual blade exposure as well as enhanced safety. 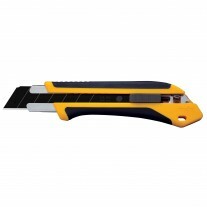 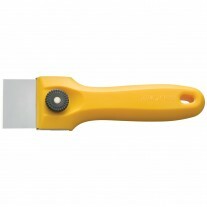 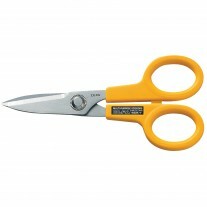 The knife also features a cutting channel that holds the material in place and builds force for greater cutting ease. 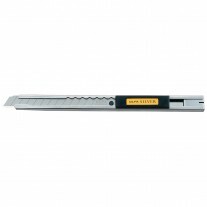 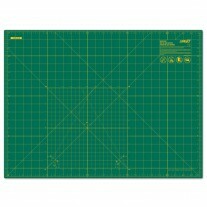 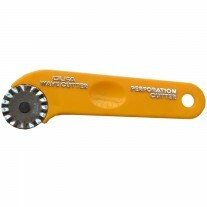 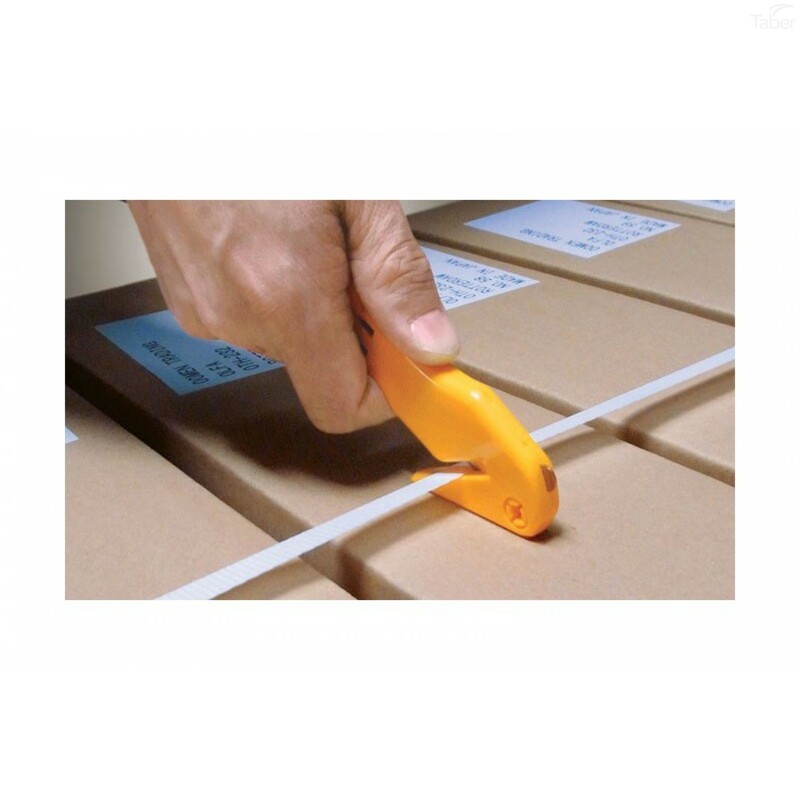 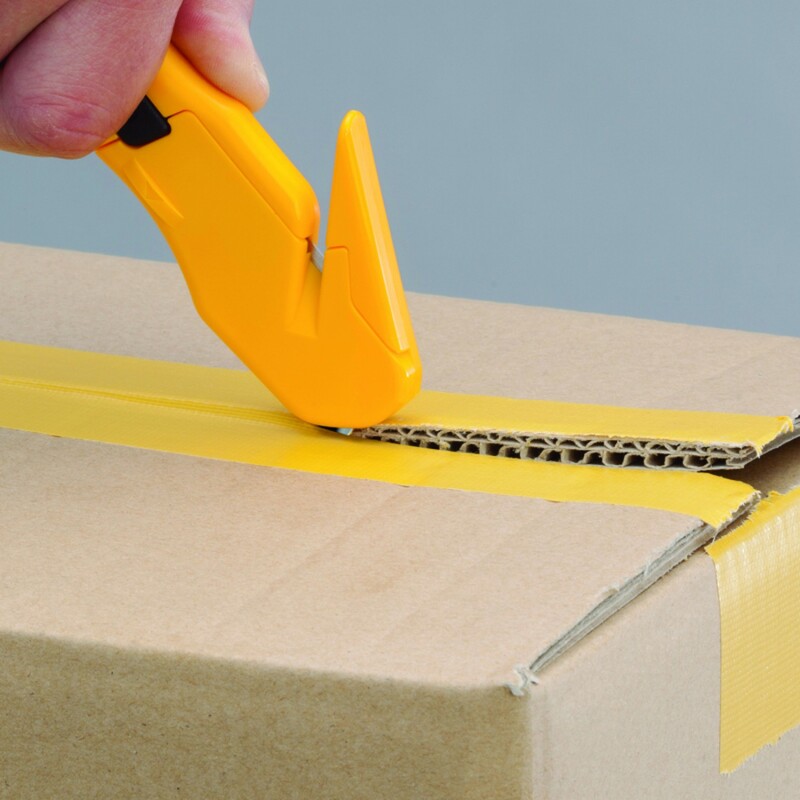 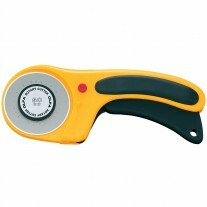 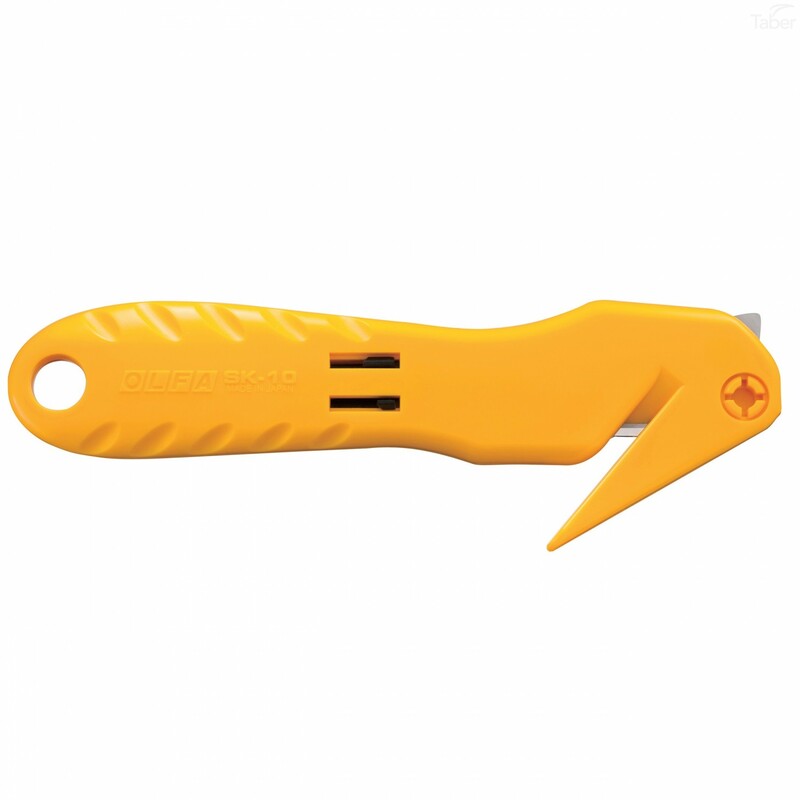 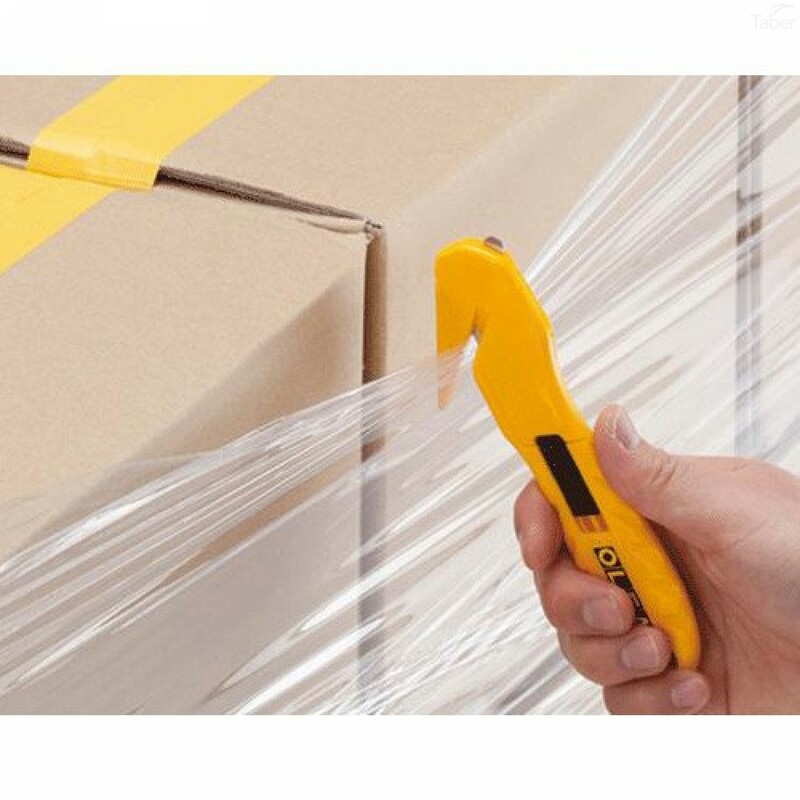 Use this knife to cut light to heavy-duty materials such as cardboard, packaging, film, trimmings, shrink wrap and strapping.